The Chairman of Mutual Benefits Assurance Plc, Dr Akin Ogunbiyi, has rejected the result of the Osun State Peoples Democratic Party’s governorship primary election which took place on Saturday. He rejected the outcome of the exercise at a press conference he addressed on Sunday at Ileogbo, his hometown. 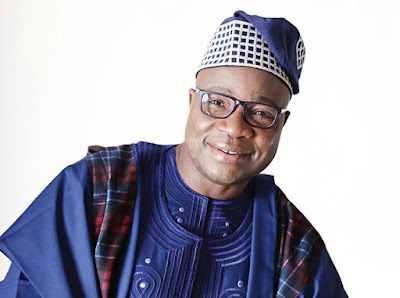 He vowed to use the internal mechanism of the party to reclaim his “stolen mandate” from Senator Ademola Adeleke, who was announced as the winner of the contest. 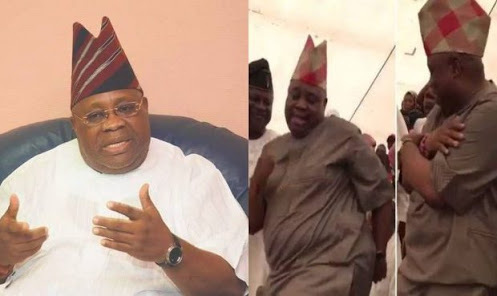 Adeleke, who is the Senator representing the Osun West Senatorial District, won the primary election by polling 1,569 while Ogunbiyi came second with 1,562. The Electoral Panel headed by Governor Seriake Dickson of Bayelsa State had announced that Ogunbiyi scored 1,559 votes but his agents (Ogunbiyi) insisted that the ballot must be recounted. He insisted that accreditation, voting, sorting and counting were manipulated to favour Adeleke, saying he scored more than the number of votes credited to him by the panel. Some of the agents of Ogunbiyi had required for the ballot to be recounted and after the recount, his votes increased to 1562. Some of his supporters were still not satisfied and they demanded that the votes of the winner should also be recounted but this was not done. Ogunbiyi said, “I assure you all that the mandate which was freely given to me by majority of the delegates will be reclaimed by the special grace of God. “The outcome of that primary has been a subject of concern to a great majority of our party members who have been disappointed, disillusioned and confused by the conduct of the exercise and the results as declared by the panel led by His Excellency, Governor Seriake Dickson. “Some of the major issues which compromised the integrity of the exercise and made the results clearly unacceptable include the non-adherence to the clear provisions of the Electoral Guidelines and unfortunate manipulation of the accreditation, voting, sorting and counting of the votes cast by delegates at the primaries. "I have, therefore, resolved to use the internal mechanism of the party to seek an immediate redress of this clear case of injustice which is contrary to the spirit of transparency and justice being propagated by the new leadership of our party led by the National Chairman, Prince Uche Secondus.